All white winter wonderland. The skiing season is in its full flow and this means, it’s time to get ready for your trip to the mountains. 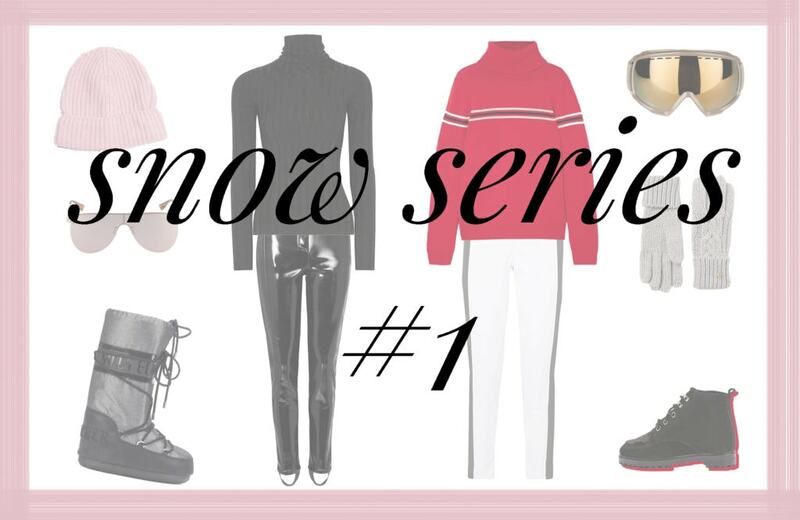 Whether you are spending the time skiing or snowboarding, enjoying some nice strolls on the snowy promenades or heading to your next après-ski session – the Trendy Tuesday Snow Series will cover all sorts of winter outfit inspiration. First things first: it’s time to hit the slopes! Wool jumpers, ski suits and cozy beanies – let’s get mountain-ready. Apparently, the most important factor for any ski outfit is the warming effect. Of course there are plenty of usual combos, which mostly consist of a fleece sweater, a jacket and some common ski pants. Those looks surely fulfill their intended purpose of isolation – but who says you can’t go for a more exciting version? As you are probably not spending your whole life on the cruising down the slopes anyway, you can at least make it something special and feel great in your outfit. Another point of those winter looks is the fact that you may wear it for more than just one season – because a ski suit is not considered to be worn everyday except you live up in the mountains. So to make sure you will like your choice for the coming up skiing trips as well, it’s best to go for something classic. For instance, a minimalistic design with simple eye-catching details is an absolute evergreen. Basic colors like black and white make it easy to complete the look with different accessories like gloves or goggles. One day you might be in the mood for pink, the other day you might feel more like red. You can even elevate a full black ski combo on a high level of excitement by choosing some vinyl ski pants or some shearling boots with playful details like the limited edition of the CHLOÉ x SOREL winter boot. This is a perfect example for how high fashion and streetwear labels draw lots of inspiration from the classic snow sport looks. Thanks to DSQUARED2’s or Topshop’s new interpretations of fleece sweaters, padded jackets and stirrup leggings, those skiing holidays are even more fun. So before we are finally cruising down the slopes, let’s cruise through the online-shops to set the perfect skiing or snowboard attires. Ready, set, go! 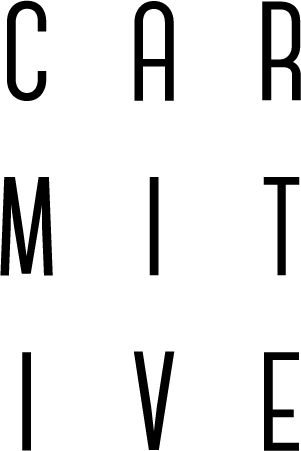 Posted in Trendy Tuesday and tagged Accessories, Fashion, Inspiration, Lifestyle, Minimalism, Musthaves, Ski Suit, Skiing, Snow, Style, Things to love, Trend, Winter 2018, Winter Outfit. Bookmark the permalink. Love the first outfit series! I am happy you liked it Lauren! There are several things that we don’t do on purpose but somehow they affect others adversely. Oh this makes me very happy! Thanks so much Chiara! I love these picks Carmen, I would totally see myself in them if I’m going to the mountains! Oh thanks so much Andreea! These look so fashionable! Everything goes so well together. I love the cruising in pink look!! Lovely alpine cruise inspired outfits. Thanks so much dear Jane! Das pinke Outfit wäre auch total meins. Oh das freut mich liebe Sunny! Vielen Dank! Great ski-resort winter style! I love the first one in particular. The pink, black and multiple textures all work so well here. So chic! Oh thanks a lot Miki! these are some chic snow bunny looks!! Wooooow, Kompliment! Ich muss gestehen, ich hätte mir wirklich nie gedacht, dass man in Ski Outfits so stylish aussehen kann! Echt super genial!